When you make your first deposit at Casino Cruise, you have a reason to celebrate. Or, better said, you have 200 reasons to celebrate because you get 200 Spins on the highly entertaining Starburst slot machine. They will be credited 20 each day for the 10 consecutive days following your payment. 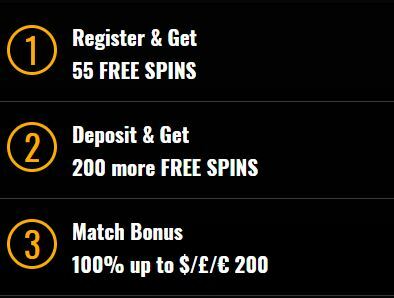 Get your hands on this amazing offer and start spinning and winning!